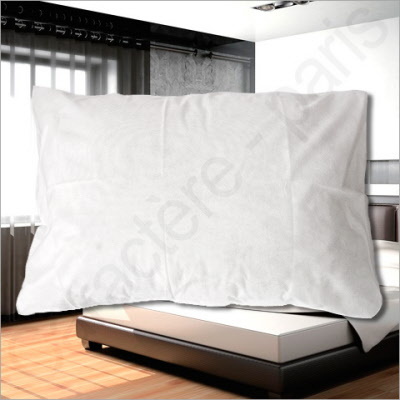 Set of 50 Disposable Pillow Cases, available in white and navy Blue, with three size options:Oxford size: 20" x 30" (50 x 75 cm), 26" x 26" (65 x 65 cm), and 18" x 26" (45 x 65 cm). The best store builder by ShopFactory powers D78. All-in one store builder and eCommerce software.